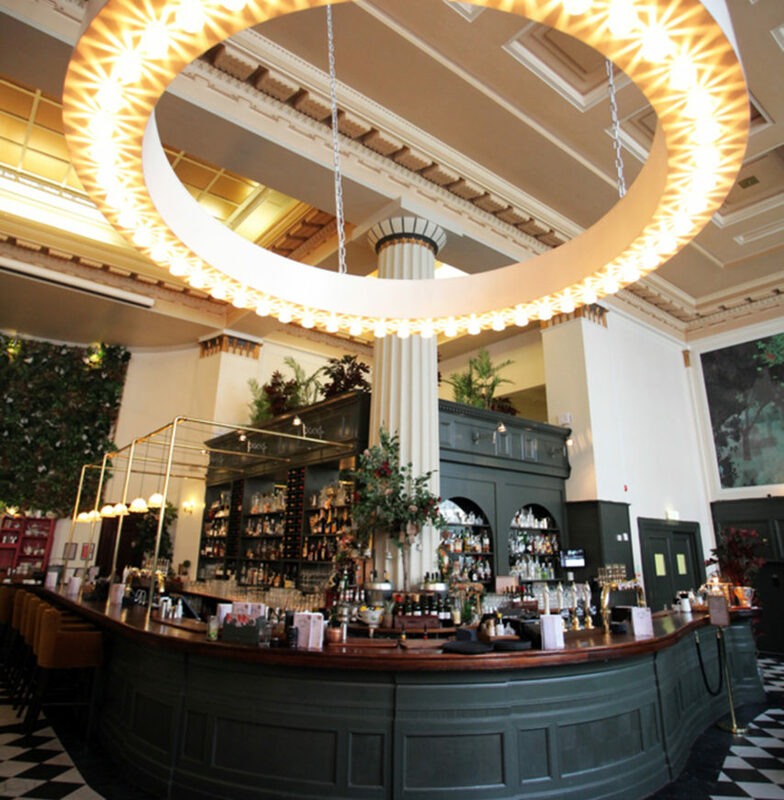 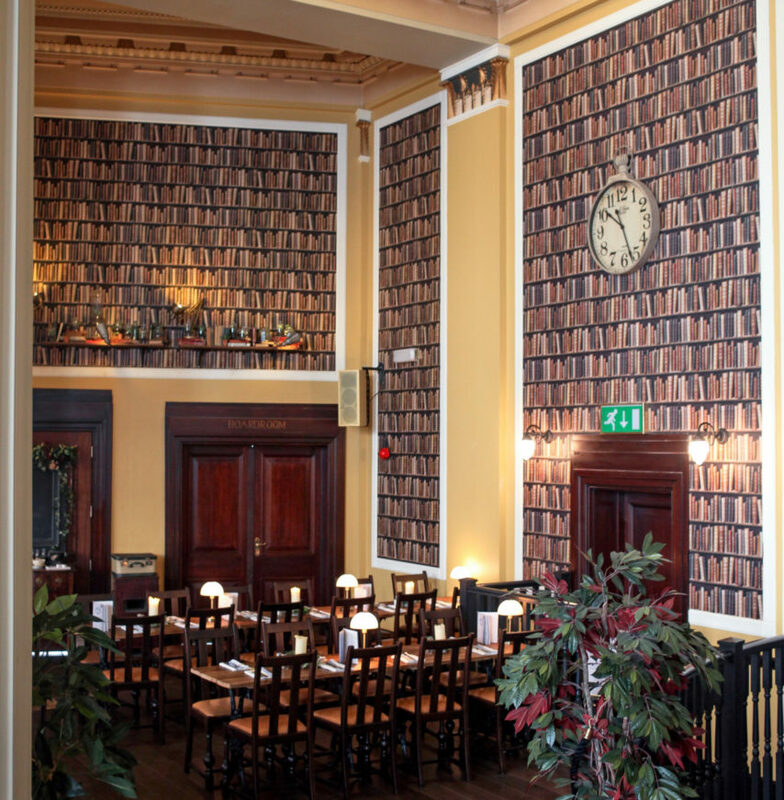 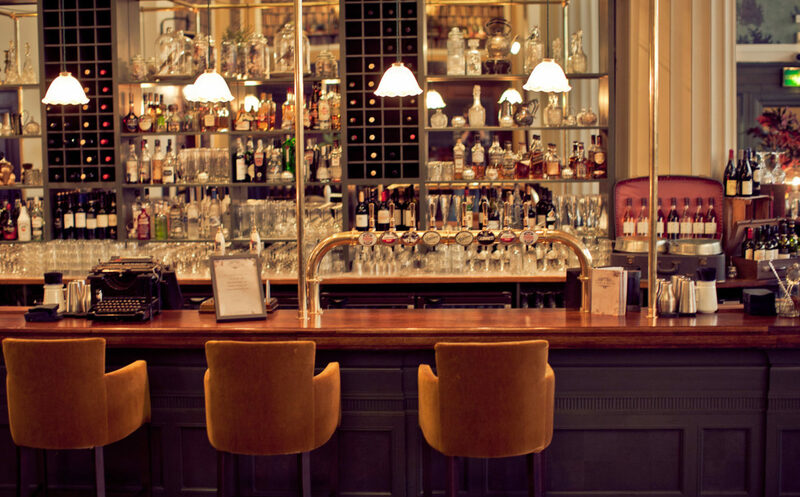 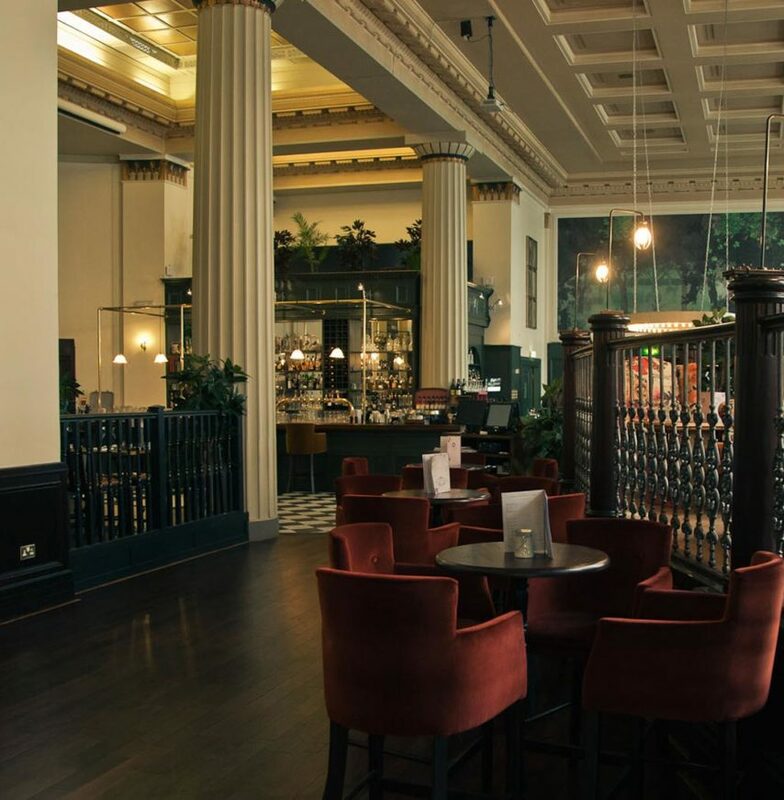 “City centre Pub The Lost & Found has been awarded ‘Standalone Bar or Club’ at the Restaurant & Bar Design Awards 2013. 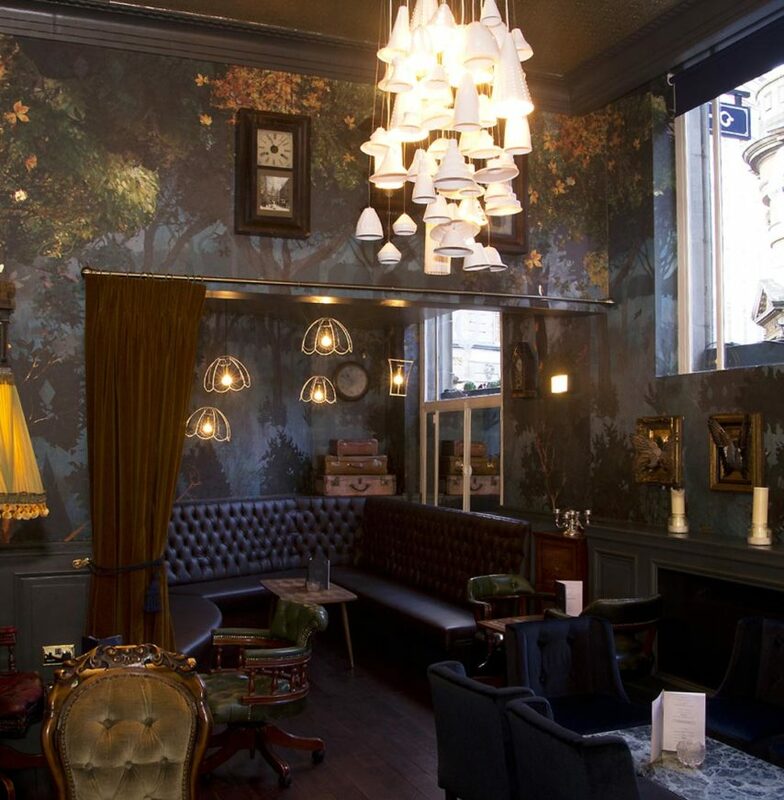 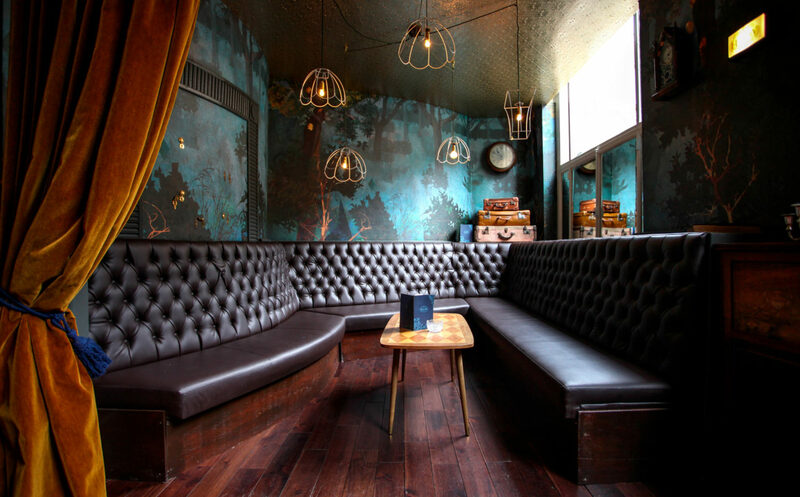 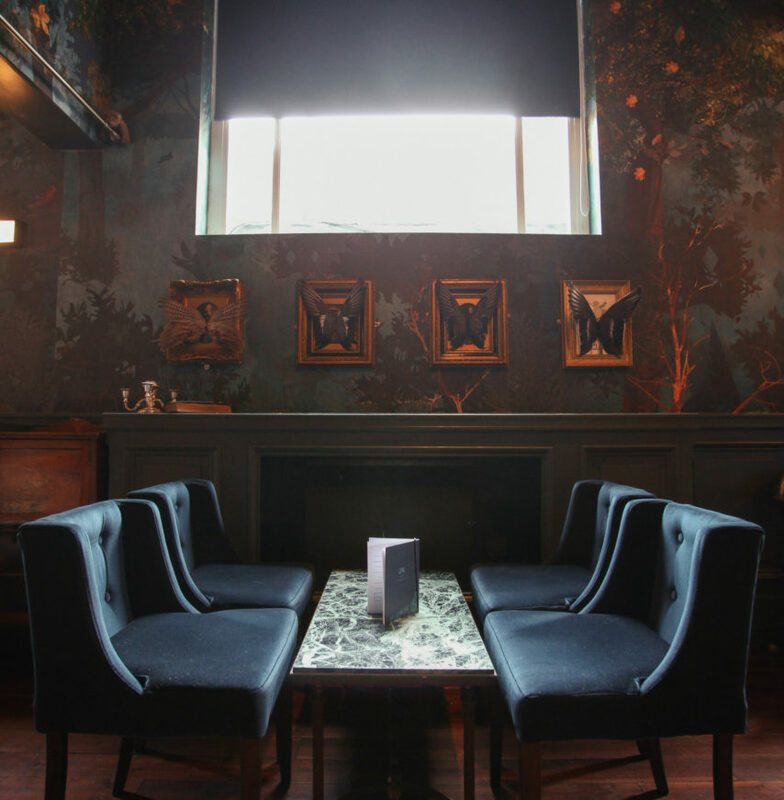 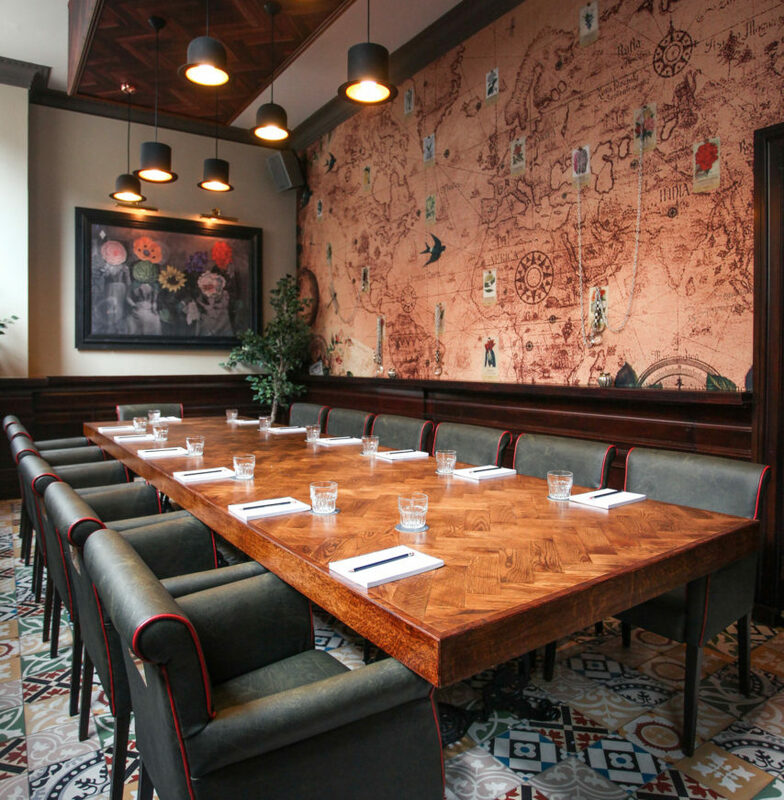 Designed by hospitality design consultancy Kai Designs, The Lost & Found, on Bennetts Hill, is owned by the Revere Pub Company. 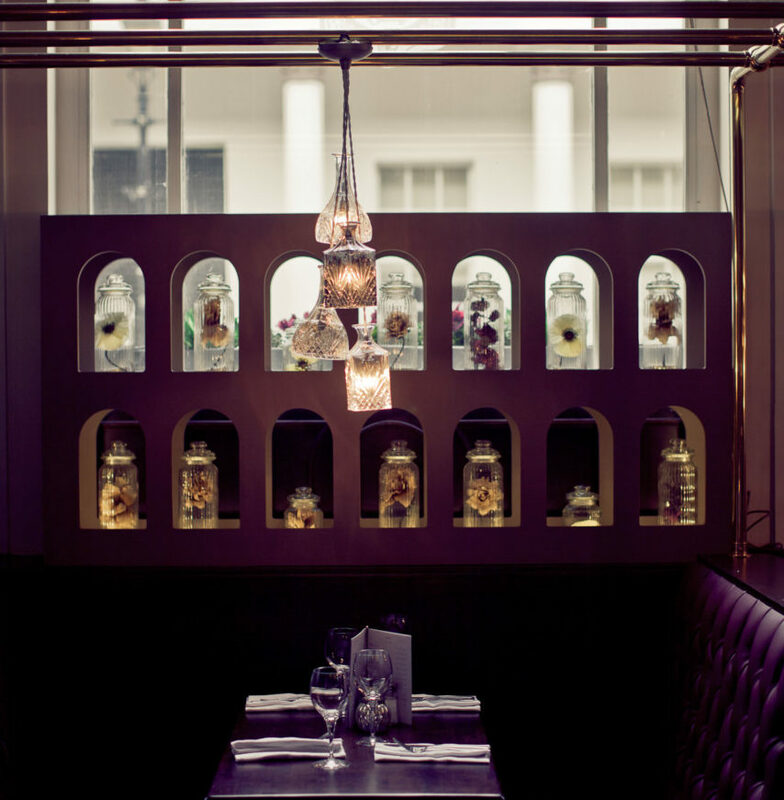 It takes its inspiration from botanical explorer and professor, Hettie G. Watson. 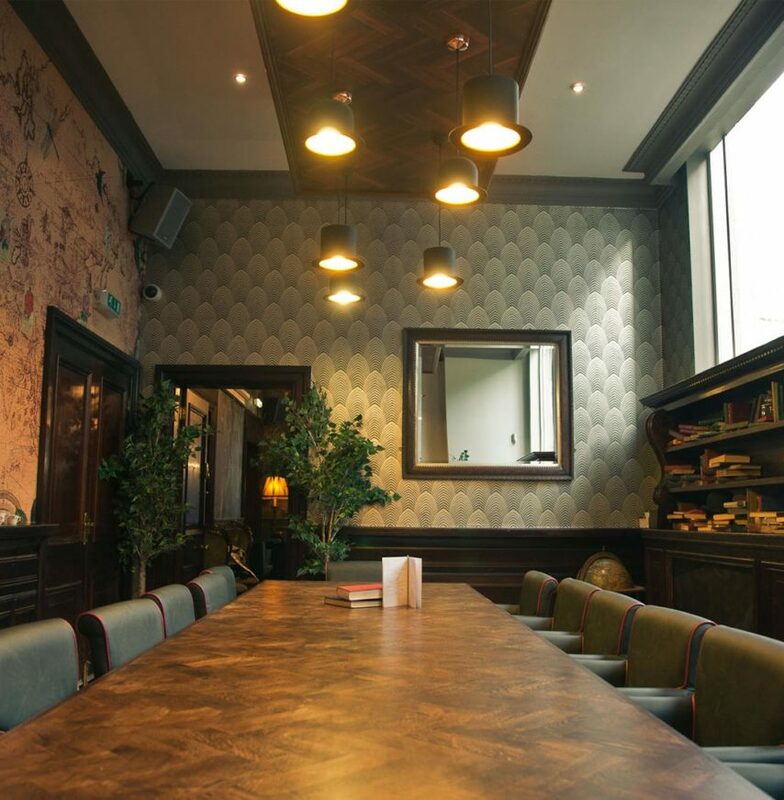 Inside the stunning, Grade II-listed Victorian building, influences of the explorer’s travels can be found throughout, from feature wall containing flower samples and a giant vertical garden, to a boardroom filled with postcards of her discoveries. 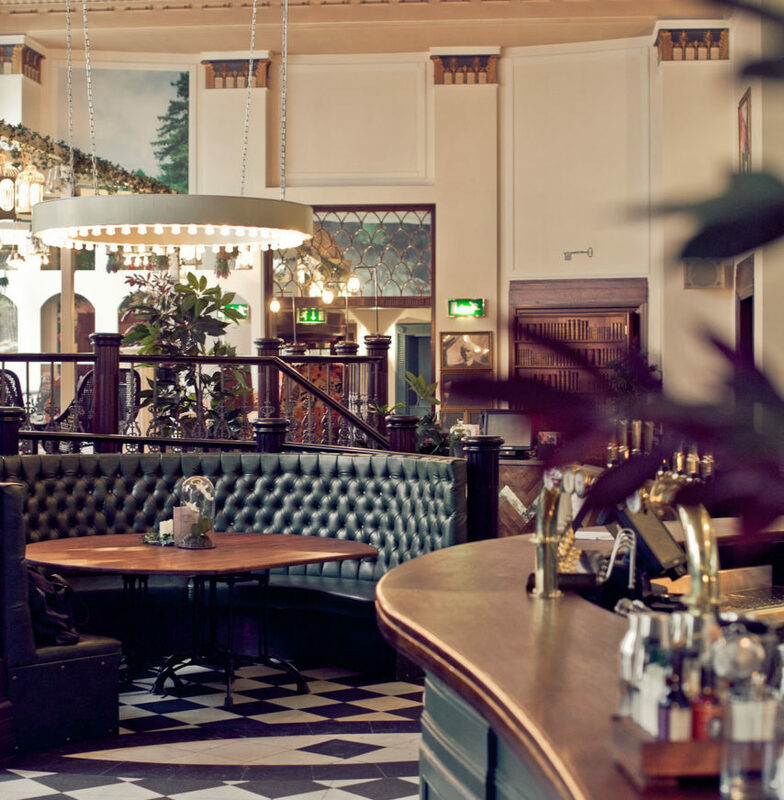 The independent hospitality sector awards, now in their fifth year, were judged by a host of industry experts, including renowned restaurant critic Giles Coren.